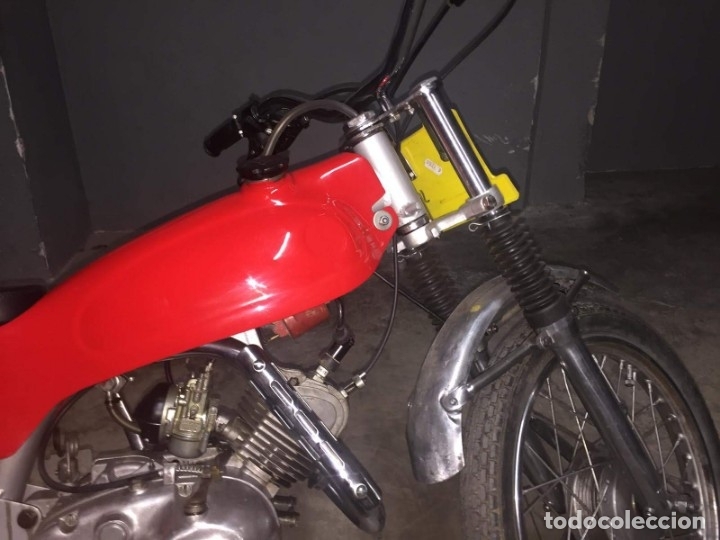 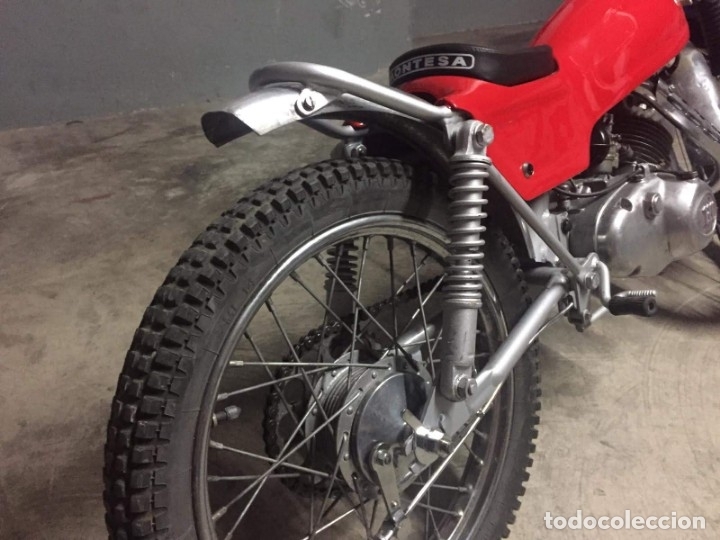 MOTO MONTESA COTA 25 RESTAURADA!!! 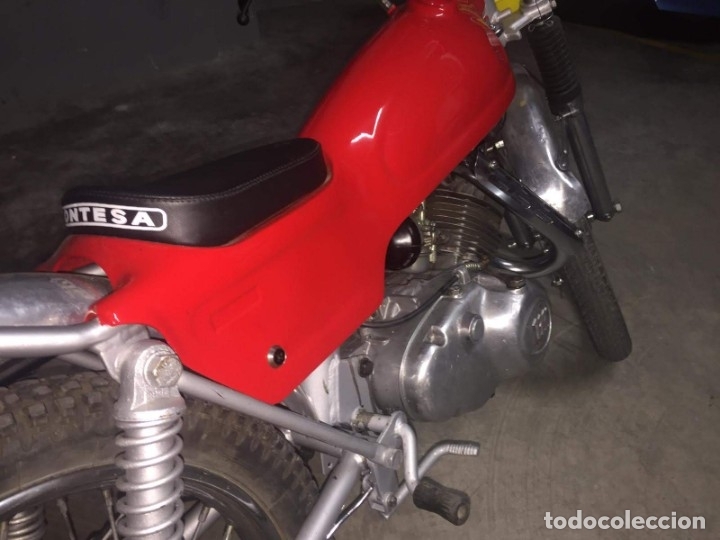 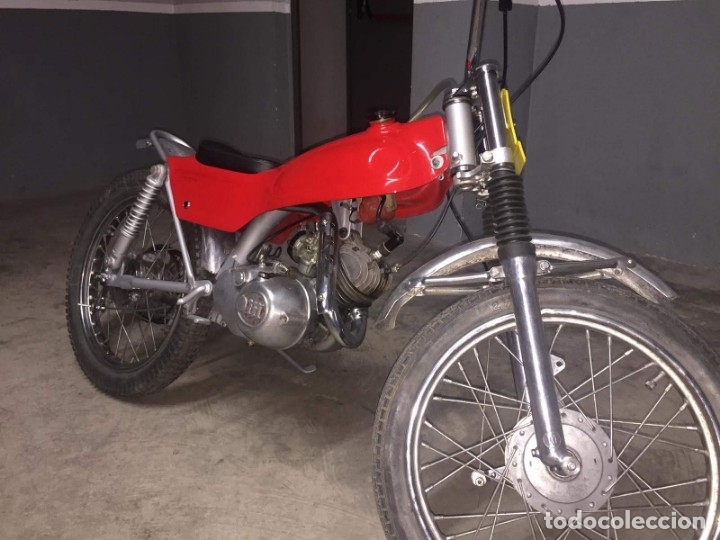 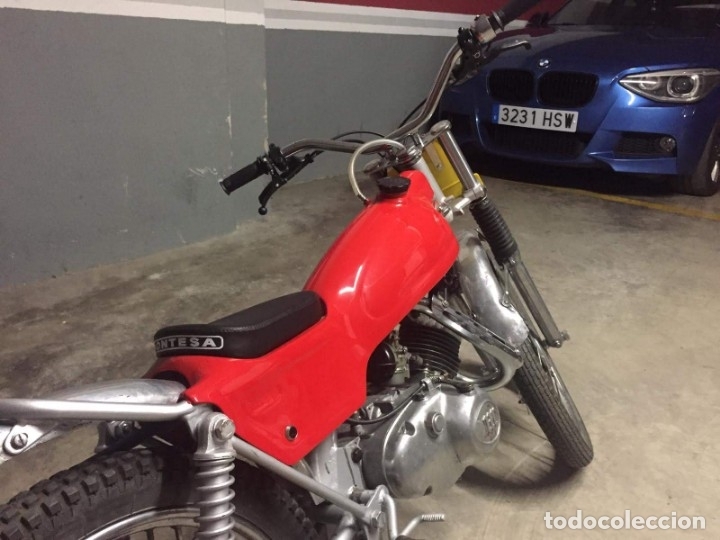 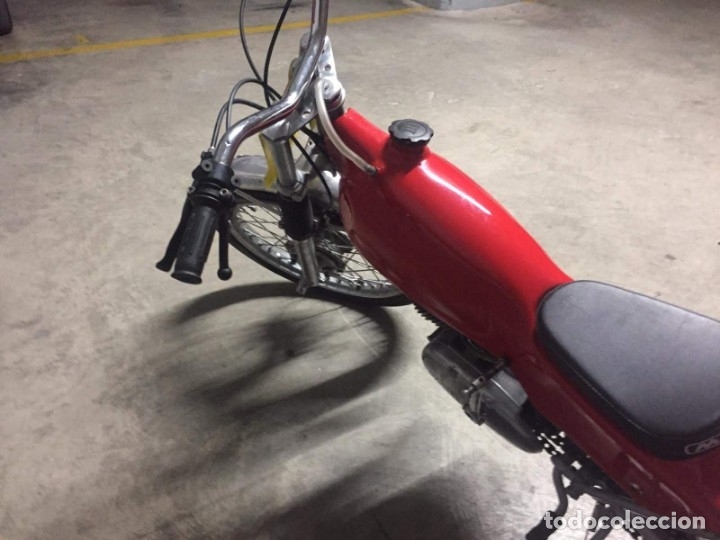 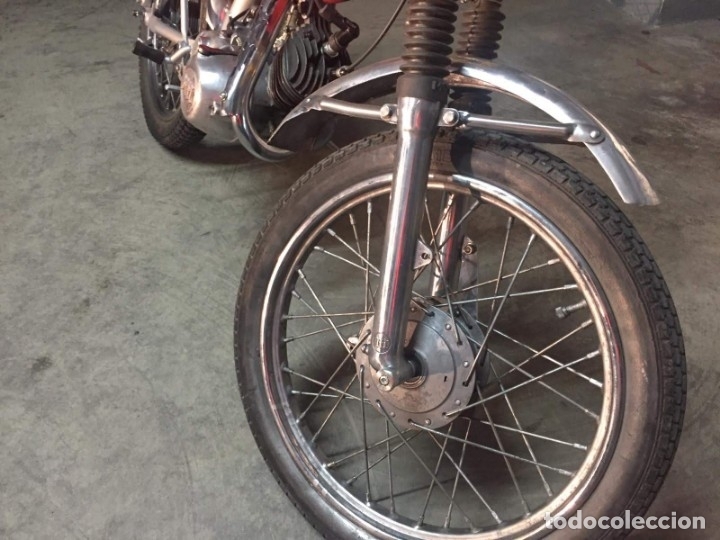 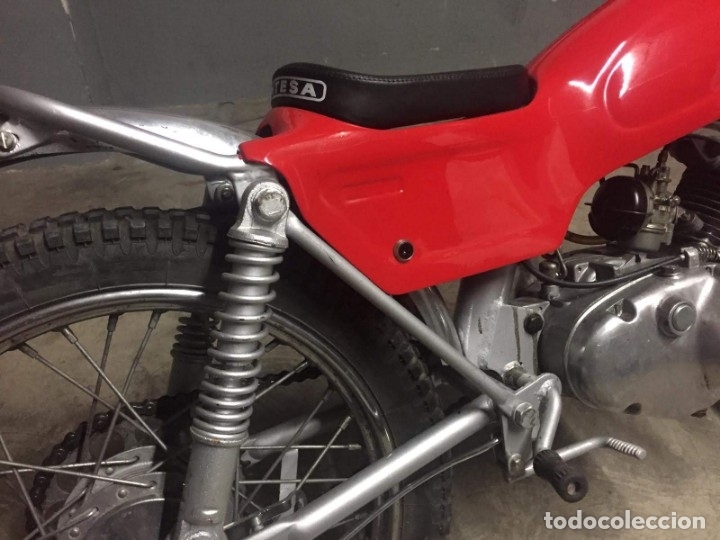 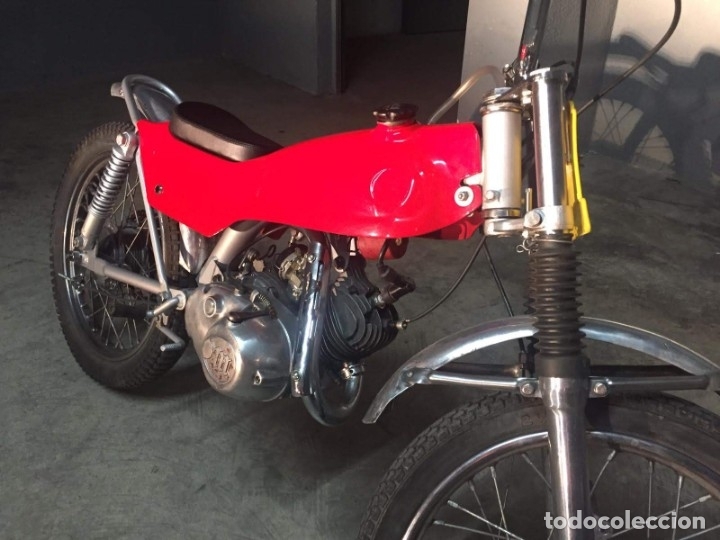 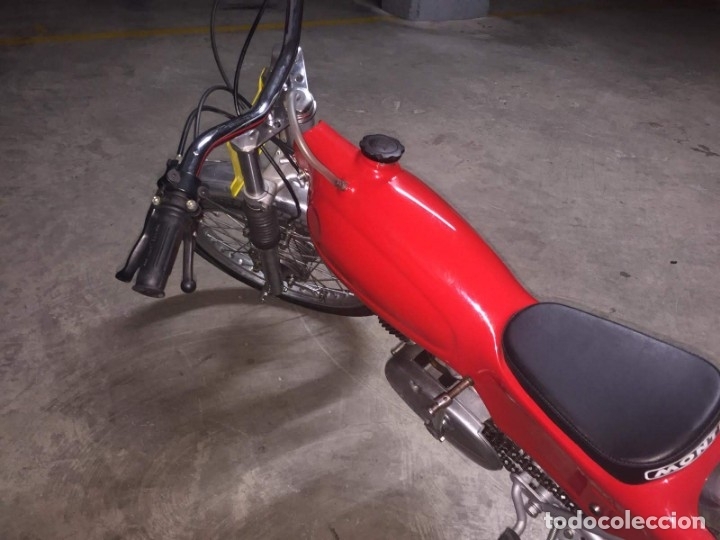 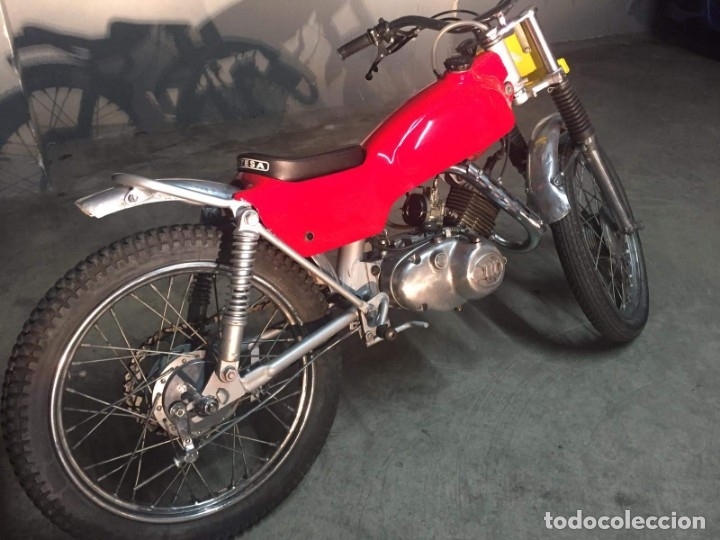 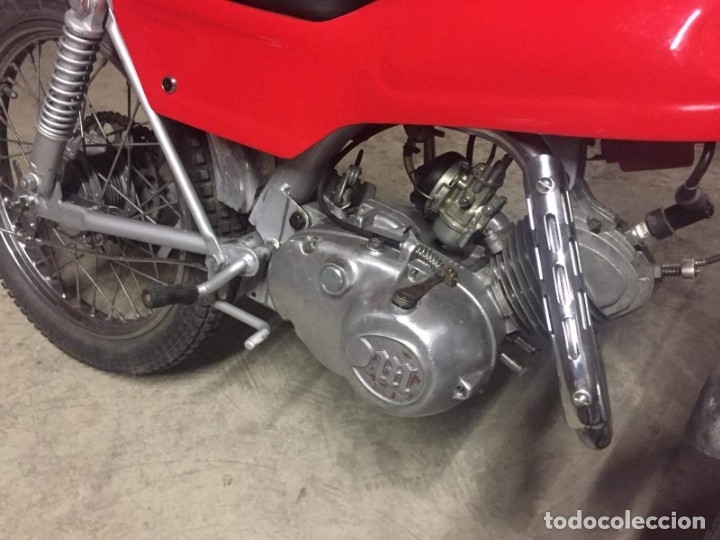 IDEAL PRINCIPIANTES AL TRIAL..
MONTESA COTA 242, DE 1984, FUNCIONADO, IDEAL TRIAL DE CLASICAS. 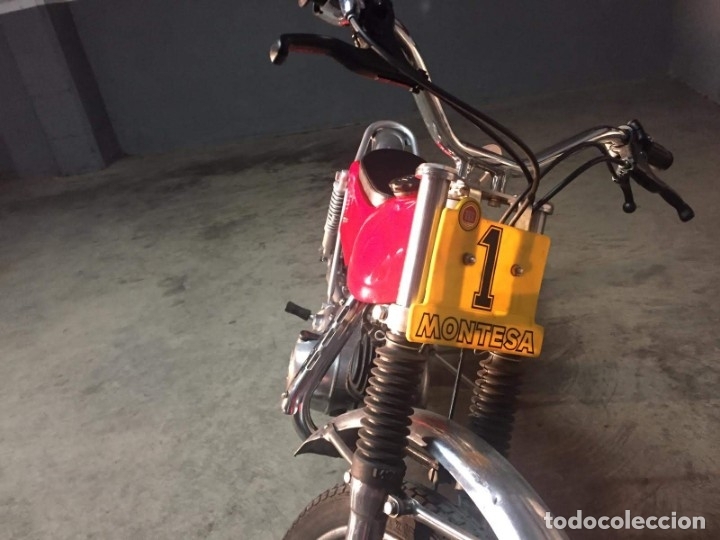 Hora oficial TC: 20:50:31 TR: 99 ms.